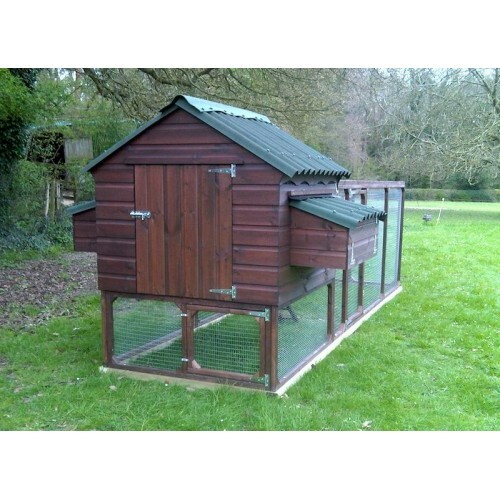 The Chicken House and Nest Boxes all have Onduline roofing which is the preferred roofing for Poultry as it does not harbour parasitic red mite unlike felt plus it outlast normal felt by years and years, it also allows vital air circulation through the Chicken House. 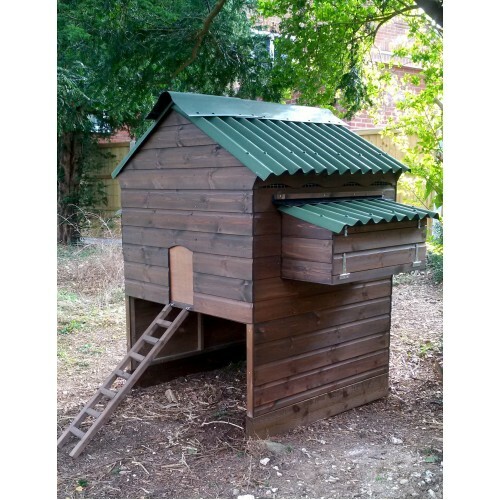 We had to replace our old coop so we searched the internet and went to see coops in the flesh and we kept coming back to the woodenart site, so glad we did. 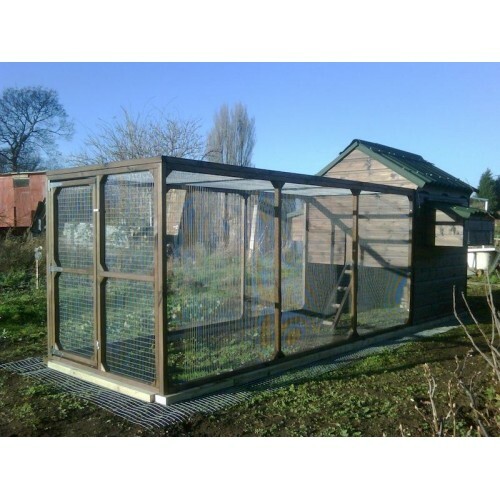 The William Super Coop looks fabulous, is easy to clean and our hens are laying more than ever and look really happy. 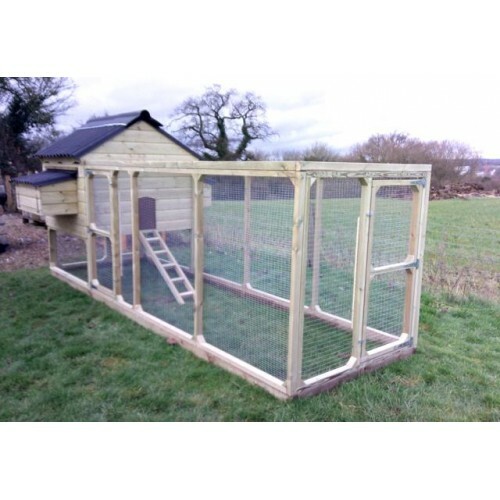 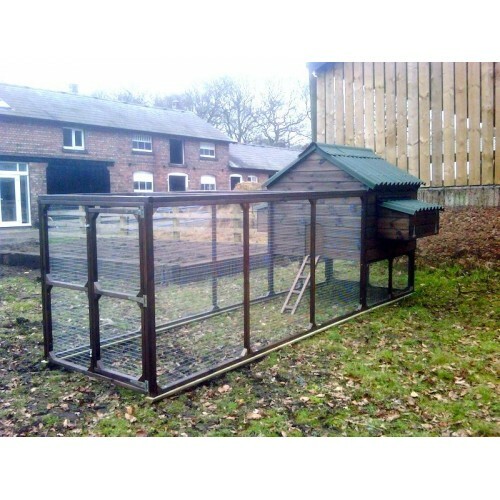 Mark was a pleasure to deal with and the coop and run was delivered and erected exactly when he said it would be. 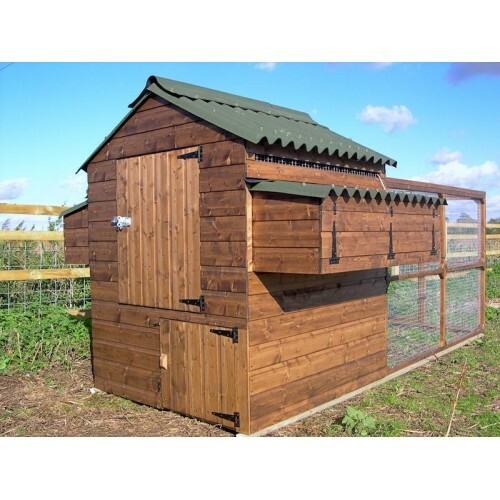 Recommend w..